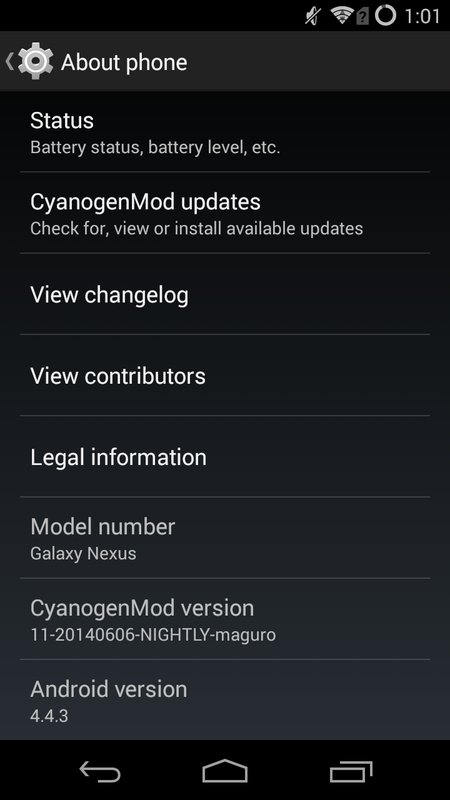 The newer OmniROM has also started publishing 4.4.3 nightly builds for its supported devices, available on the download page. 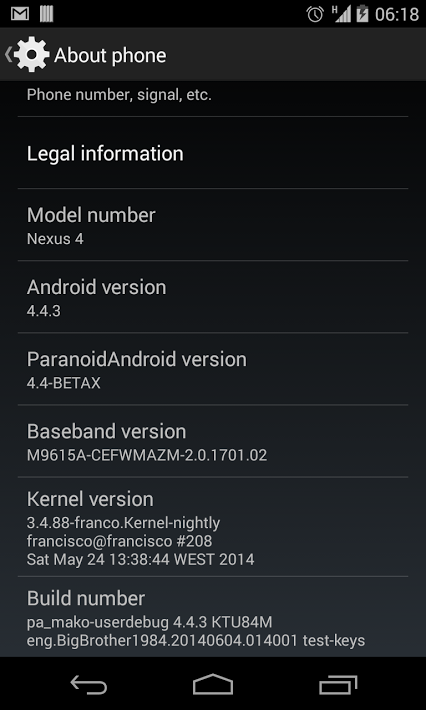 Paranoid Android, the alternative ROM focused on innovative design changes, is planning to release nightlies based on the new Android 4.4.3 code in the next build. 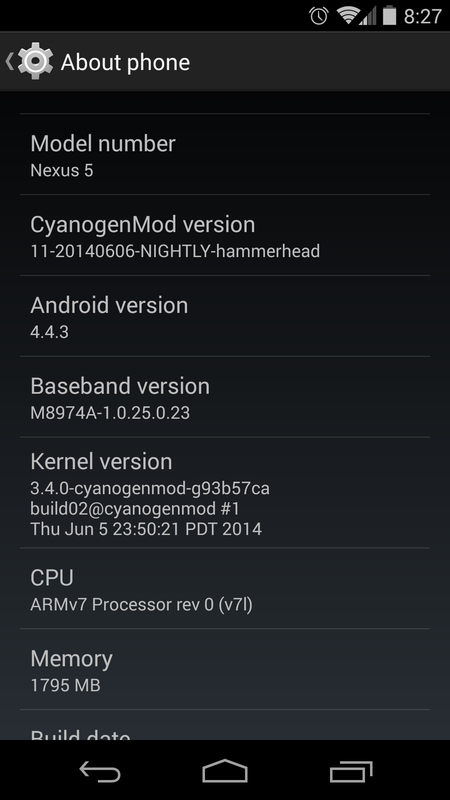 PA recently added compatibility with CyanogenMod-standardized themes, also available in the Android Open Kang Project. 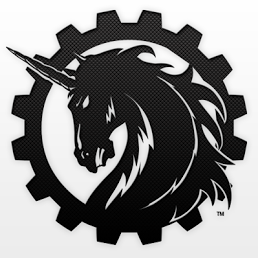 Speaking of AOKP, the makers of the world's only unicorn-powered custom ROM say that they've merged the changes in the 4.4.3 code into their source and will publish new builds once internal testing is finished. 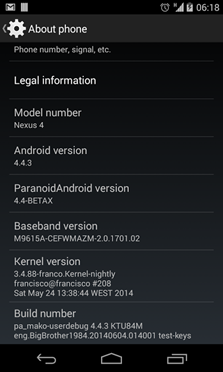 Remember that nightly builds of any ROM for any device tend to come with a few bugs, and usually aren't recommended for full-time use. 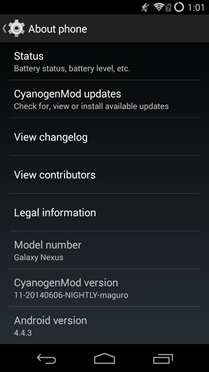 CyanogenMod has the best selection of currently-updated devices, but owners of Nexus devices can pick from all four, and most flagship phones (without locked bootloaders) can choose from everything except Paranoid Android as well. 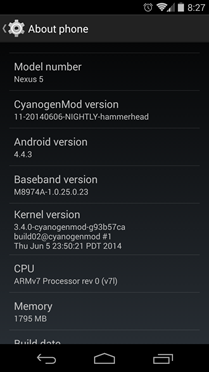 Source: PA Google+, CyanogenMod downloads, OmniROM downloads, AOKP blog - thanks, Joshua Garrison!